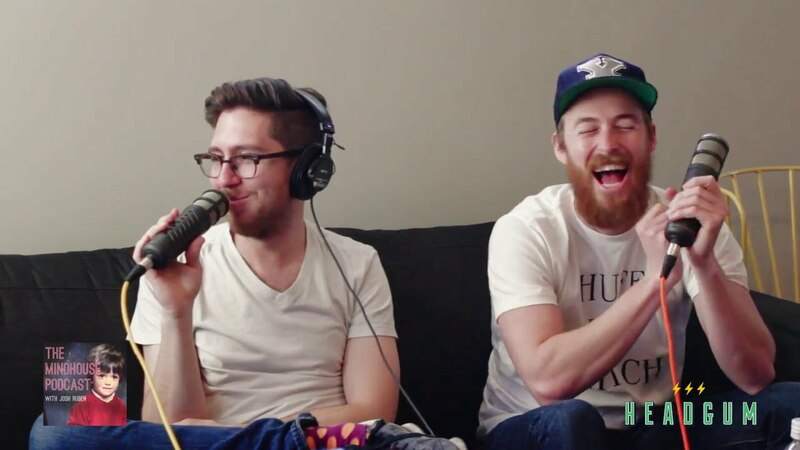 HeadGum // Episodes relating to "Josh Ruben"
Josh Ruben talks to Jake and Amir about working together and their new webseries. Shot in Austin, TX! 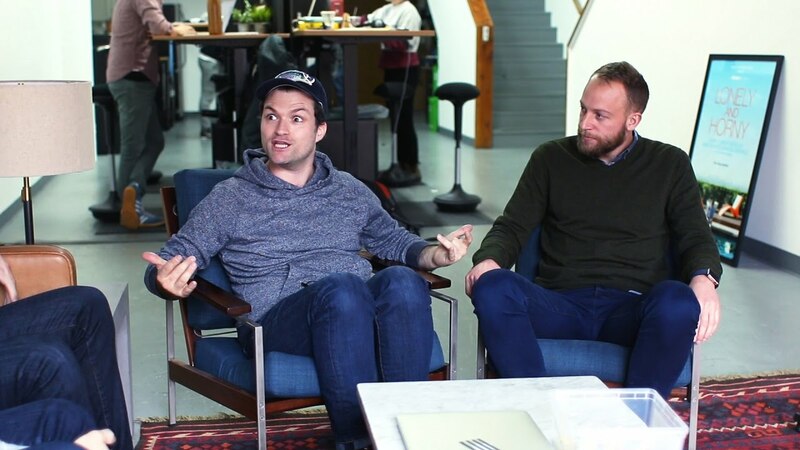 The girls are joined by fellow Headgum podcaster Josh Ruben (Josh's Mindhouse) who tells us what happened when he ran into his decade-old ex at SXSW. Then we read a study about when the right time to fart in front of a significant other is and try to step up our small talk game. Pat Cassels, Dan Meth, Sarah Schneider and Josh Ruben celebrate episode 50 with their unwanted DVDs and a dream.